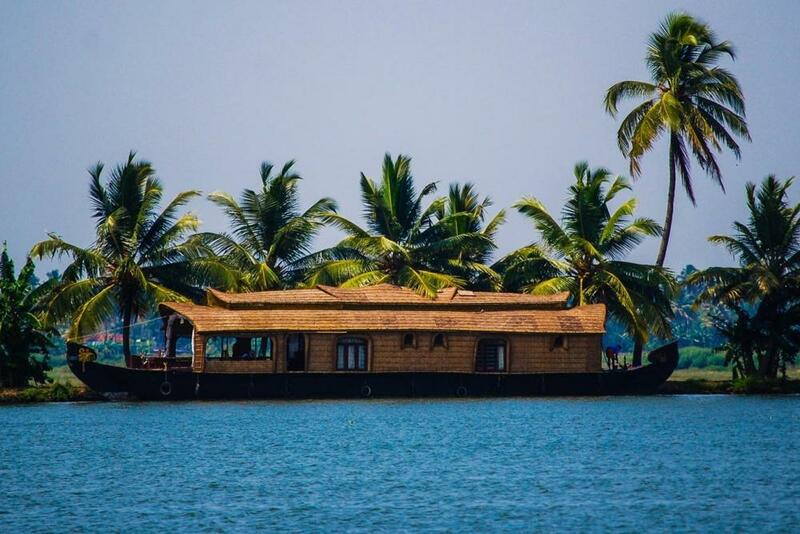 Do you want to visit and explore Kerala, but do not have enough time on your hands to pick and mix your own itinerary and discover it all by yourself? 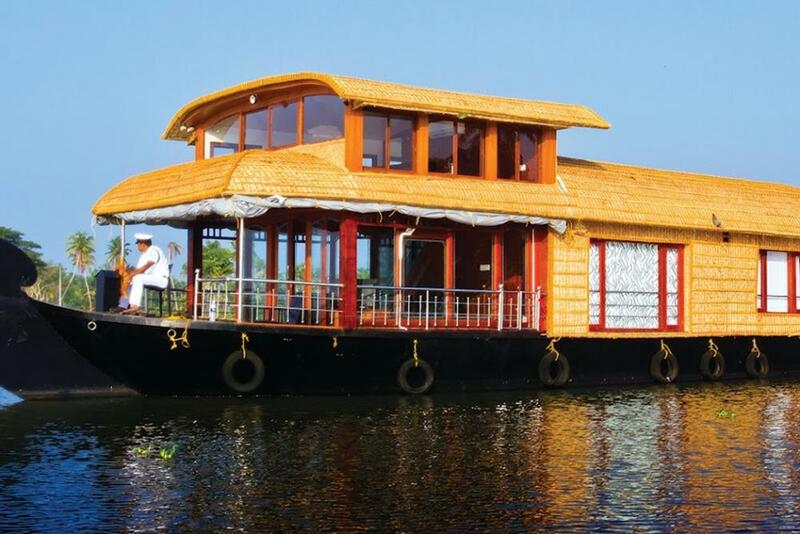 With Kerala Experience’s tour package, this will not be a problem. 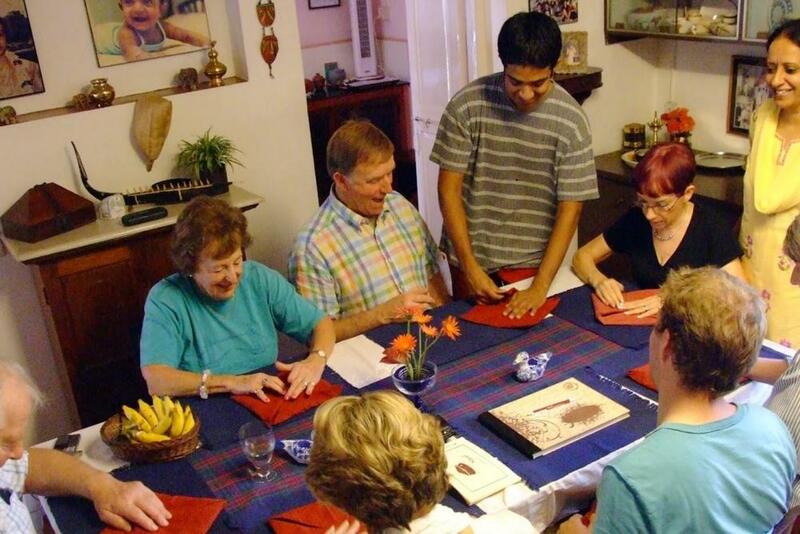 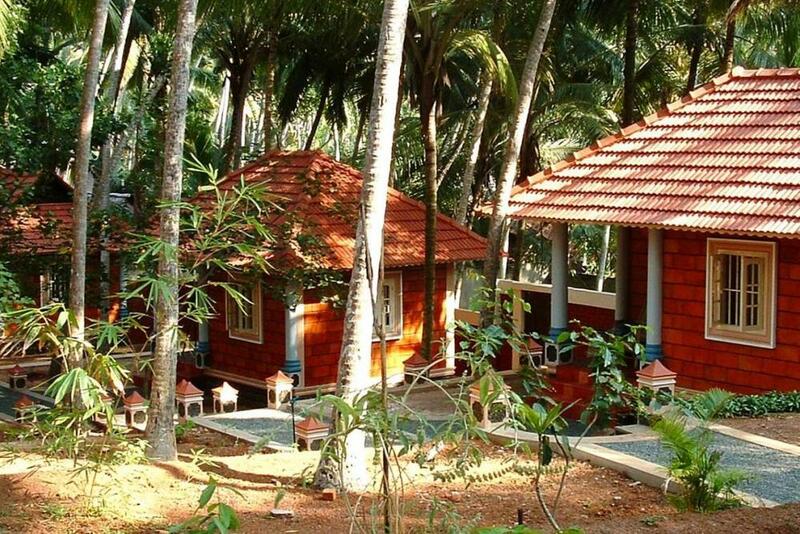 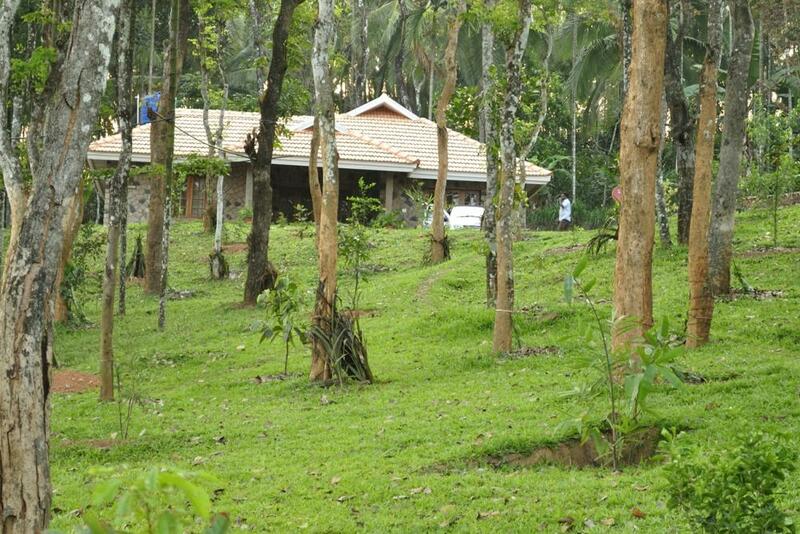 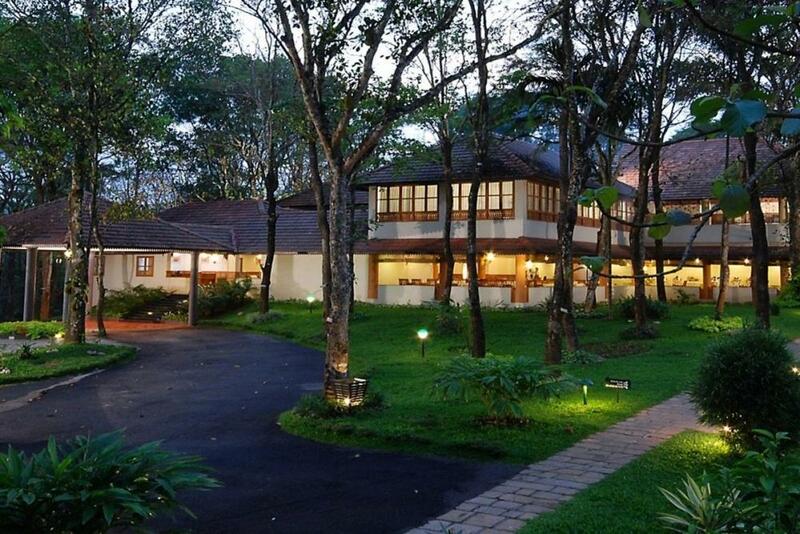 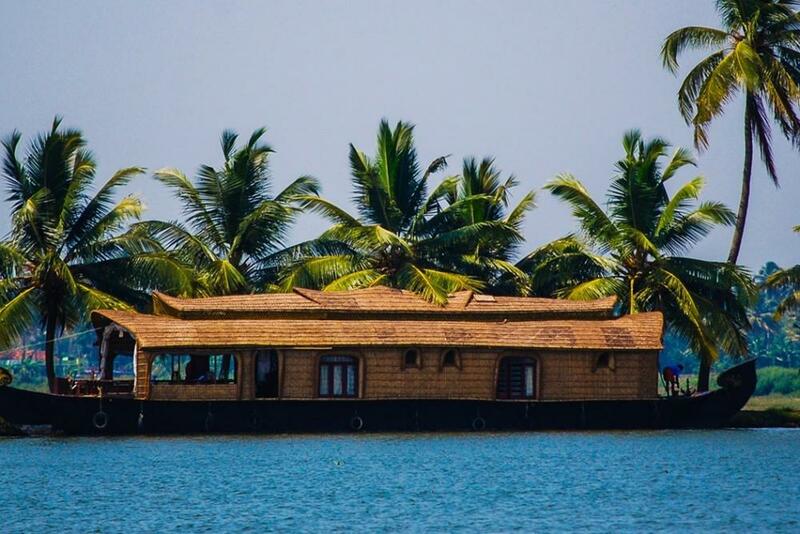 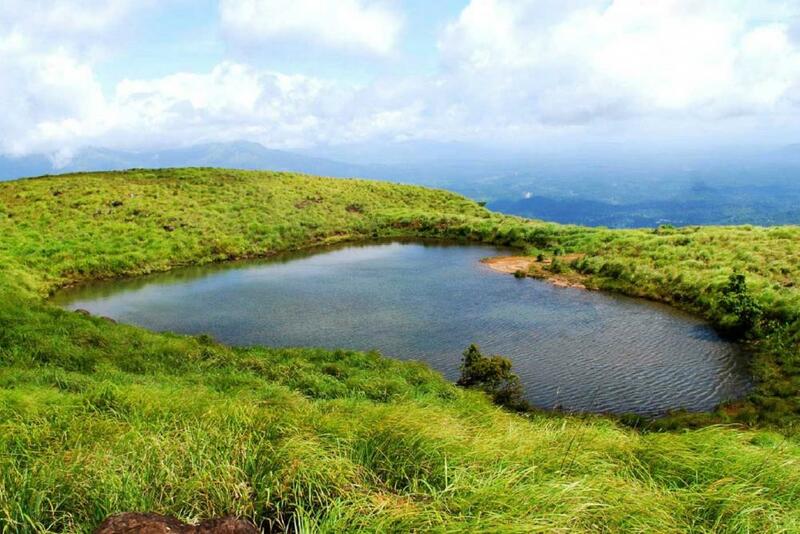 Ours are the best tour packages in Kerala for the simple reason that you get the best of both worlds: our flexible and meticulously made tour packages are built to give you every bit of Kerala’s essence with exciting activities like village walks, bird-watching, and boat rides, while also giving you your own freedom to explore. 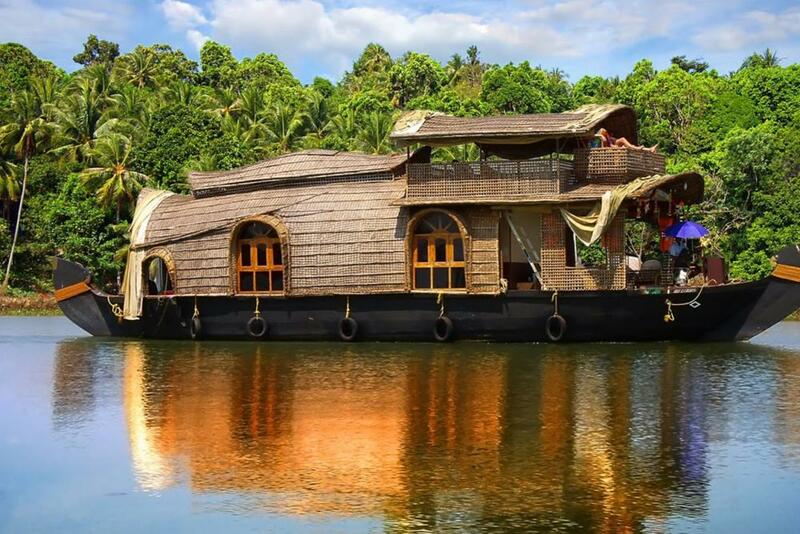 So whether it is a romantic gateaway, family tour or a trip to sate your wanderlust you want, we have a Kerala tour package at the ready for it! 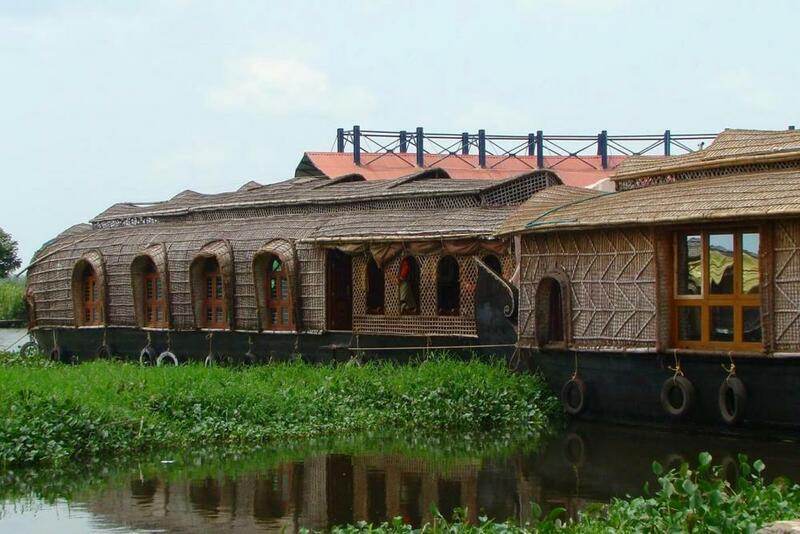 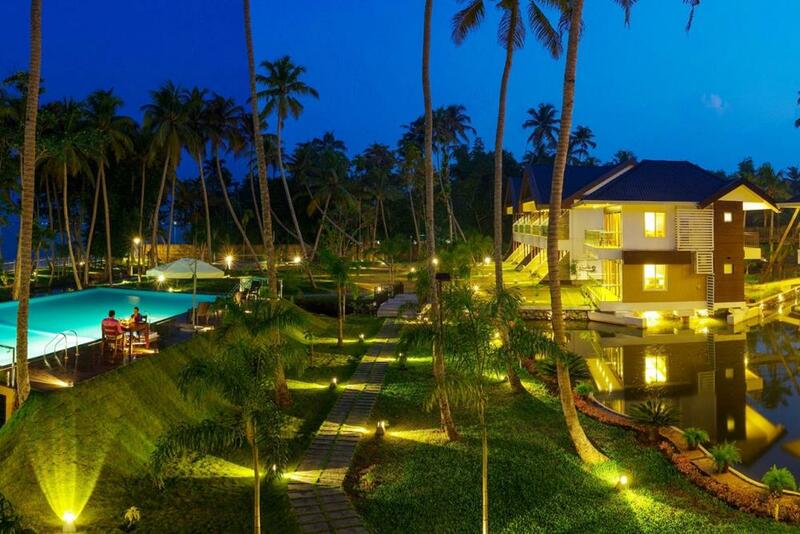 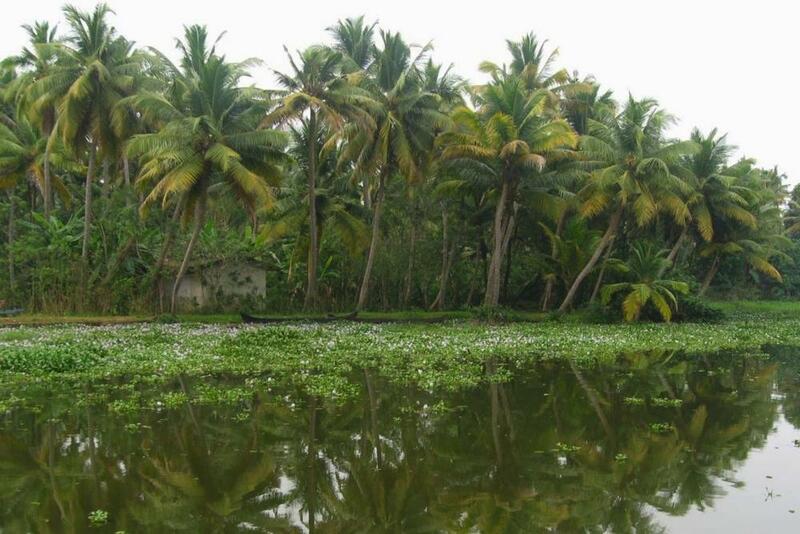 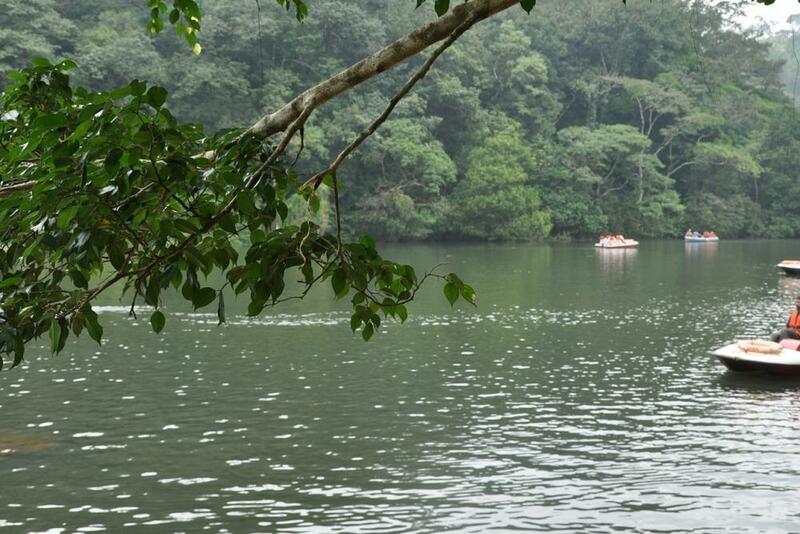 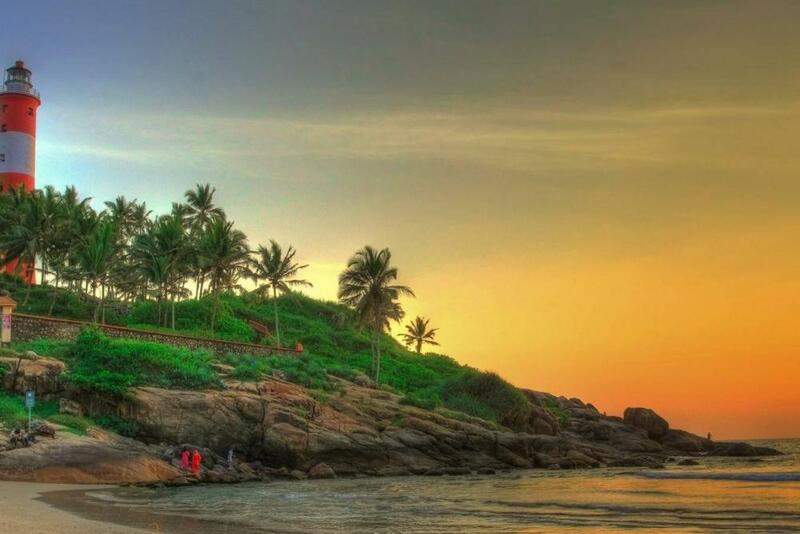 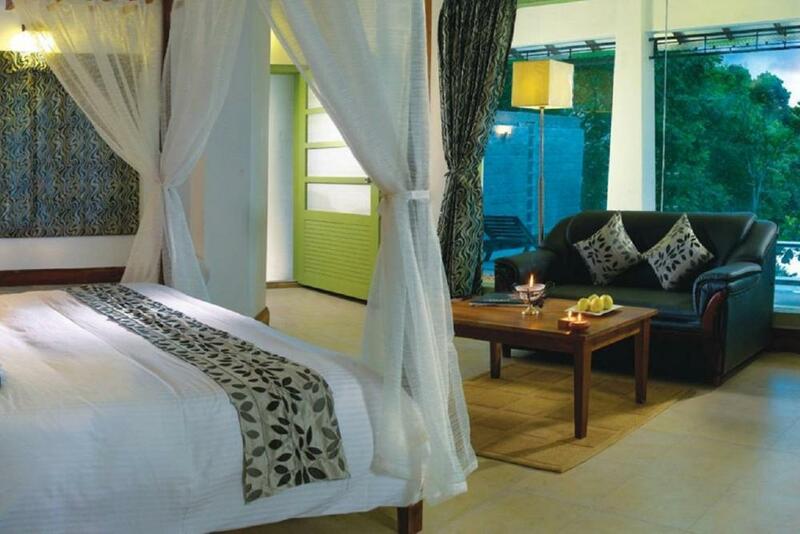 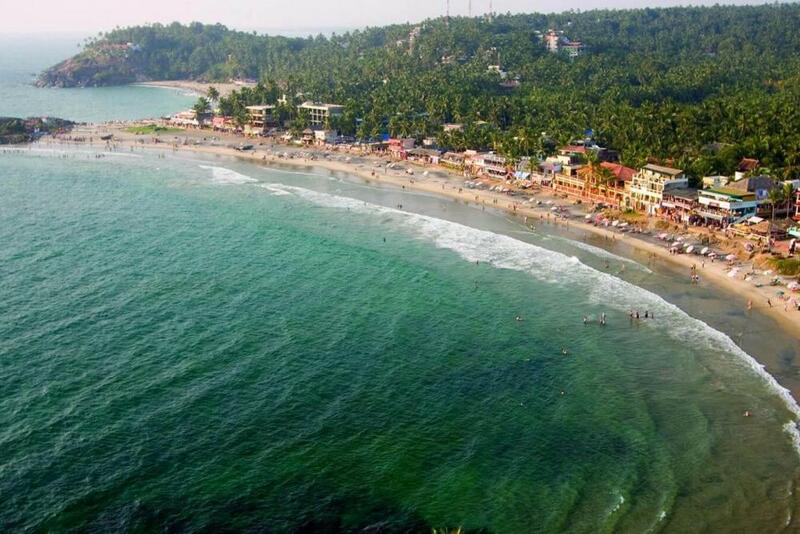 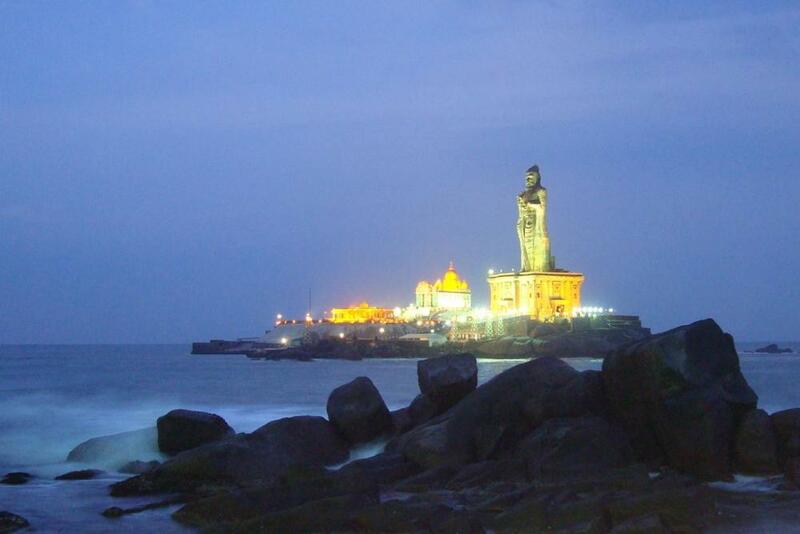 14 Days 13 Nights Special Offbeat Trip through Kerala.